The one thing that I want to do more than anything else is to interview Aung San Suu Kyi, often called the Lady. I can’t think of anyone that has fought more for human rights and at a greater cost to her emotionally and physically than Suu Kyi. 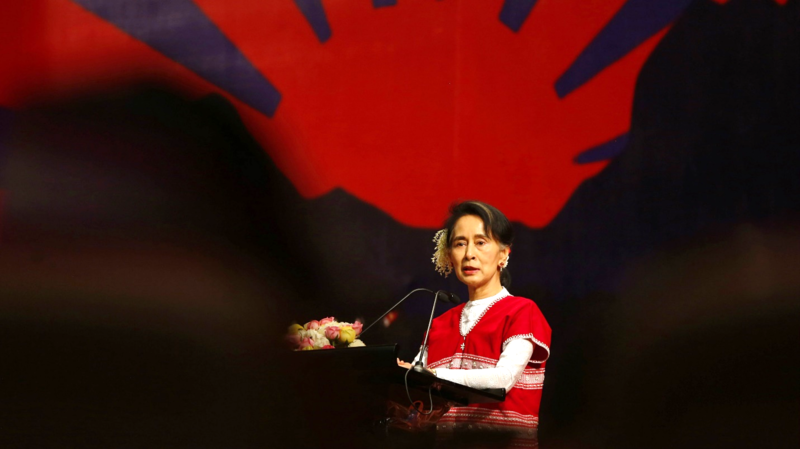 She is truly a remarkable leader for her people in Burma and for the rest of the world. Three years ago, I spent a month traveling in what is now called Myanmar. Tourists are permitted to journey anyplace within the tourist triangle. Of the several dozen countries to which I have traveled, studied, or taught, Burma was the most transformative trip for me personally. It recently emerged from a closed military dictatorship to a semi-opened military dictatorship. Burma had been a British colony beginning in 1824. However, after WWII, General Aung San told the British to leave Burma. 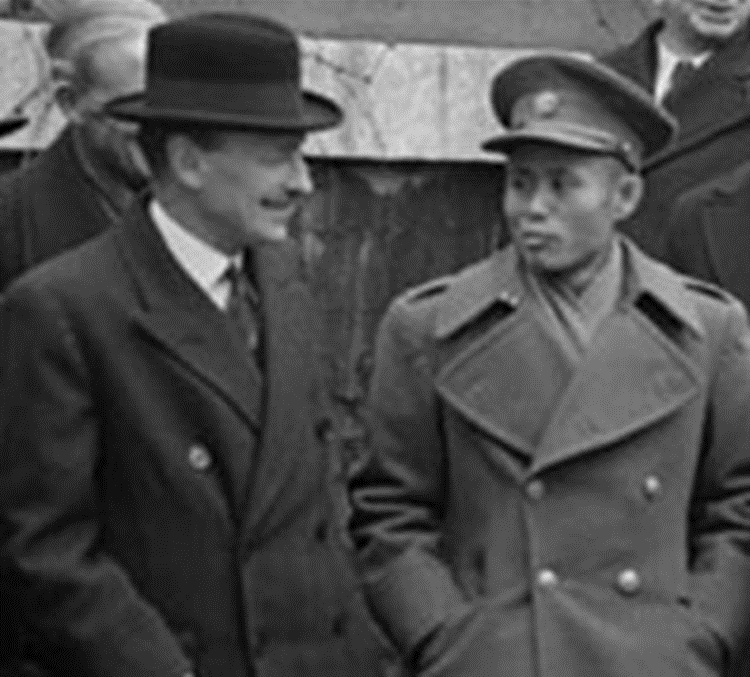 British Prime Minister, Clement Attlee, agreed and negotiated with Aung San to end their colonial rule. Therefore, Aung San became George Washington to the Burmese. In both cases, America and Burma got the British to leave. Finally, Burma could return to being ruled by the Burmese. However, that hope tragically was shattered for the Burmese with the assassination of General Aung San. At a personal level, he left his wife and family without a husband and a father. Suu Kyi, his youngest child, was only 2½ years old at the time of his death. She was fatherless as was the country of Burma. A decade later, the military took control of the government in the early 60s and has remained that way until the present day. What intrigues me is that Aung San Suu Kyi took the mantle of her father and is working at getting the military out of the government. The name of the oppressors has changed, but the oppressing has continued. For decades, the Lady has worked at liberation issues like her father. There is great truth in the old adage, “The apple never falls far from the tree.” The Lady has spent 15-years under house arrest. When she was released, she was not prohibited to run for president in the country’s most recent election. Nonetheless, she is the State Counselor and a long list of other positions in Myanmar today. In essence, she is the leader of the country. When the Lady writes or speaks, I listen along with millions in Burma and throughout the world. 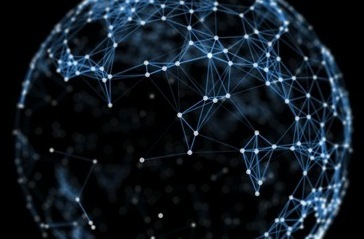 Fearlessness may be a gift but perhaps the more precious thing is the courage acquired through endeavor, courage that comes from cultivating the habit of refusing to let fear dictate one's actions, courage that could be described as “grace under pressure” - grace which is renewed repeatedly in the face of harsh, unremitting pressure. This is the modus operandi of a great leader. One of the reasons that I wish to interview Daw Aung San Suu Kyi is due directly to the way she conducts herself in the very troubled waters of Burma. She has been a role model of mine for a couple of decades. All the world would benefit if all people followed her example. This is a video of Fareed Zakaria’s interview of Aung San Suu Kyi.